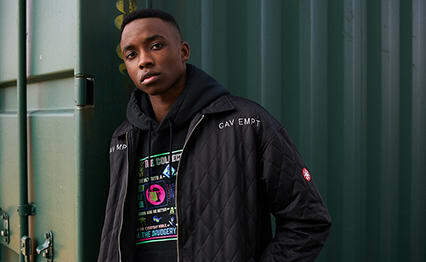 Patta Long Sleeve Athletic Logo Tee Vintage Indigo | END. 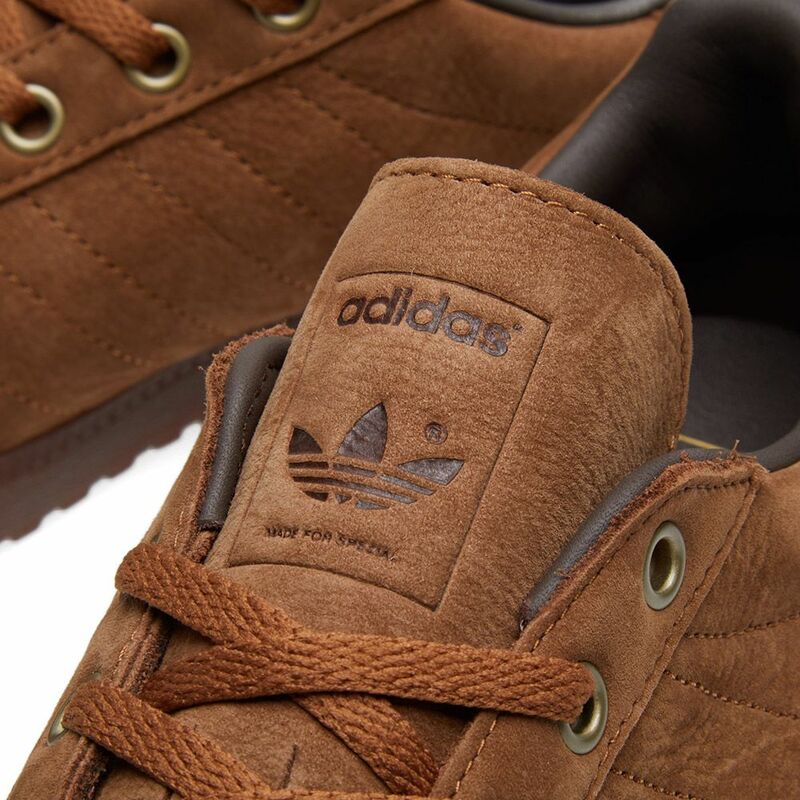 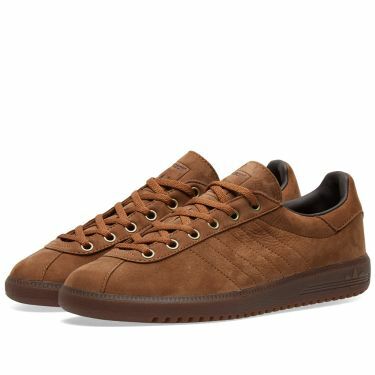 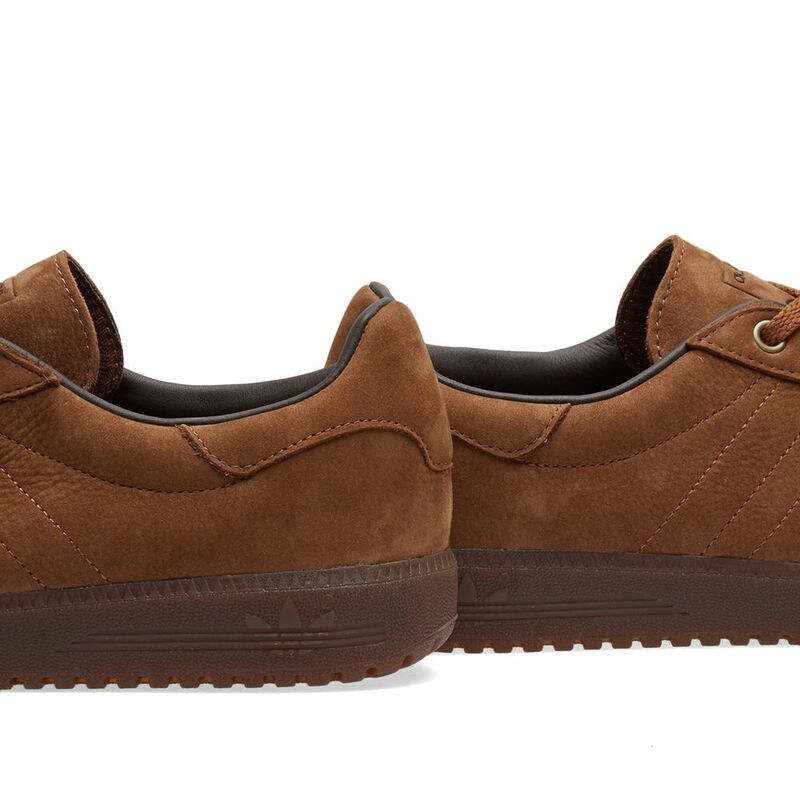 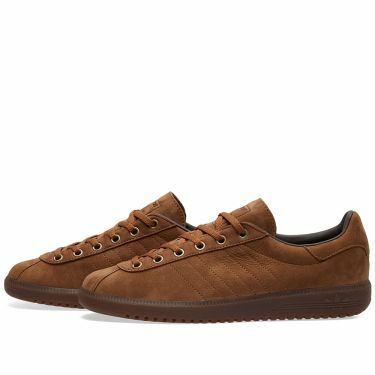 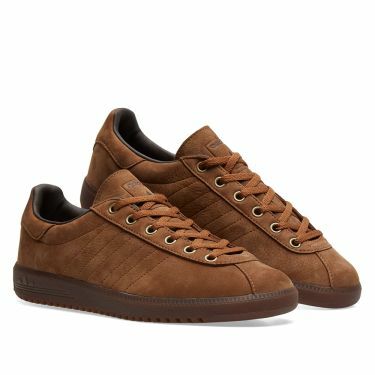 Channelling their golden era, adidas Spezial delve into the past, journeying back to the ‘70s to bring the Super Tobacco into the present. 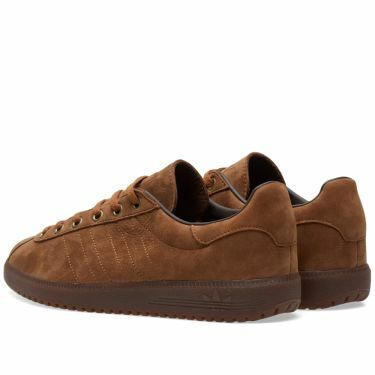 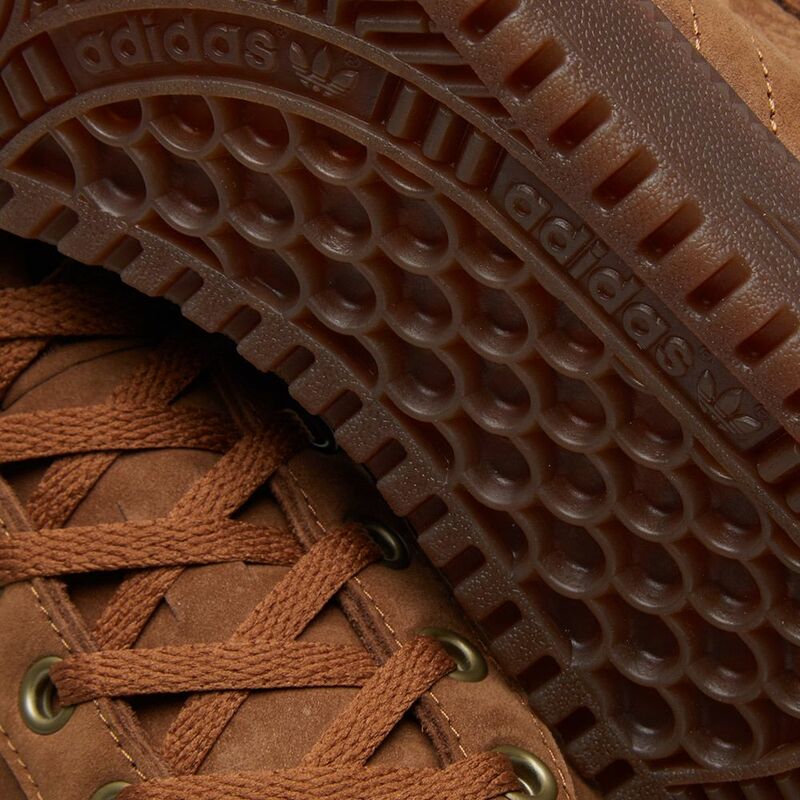 A super soft brown nubuck plays host to minimal lines and archival stitched three-stripes, finished with a subtle refinement to the straight toe overlay and embossed tongue label.